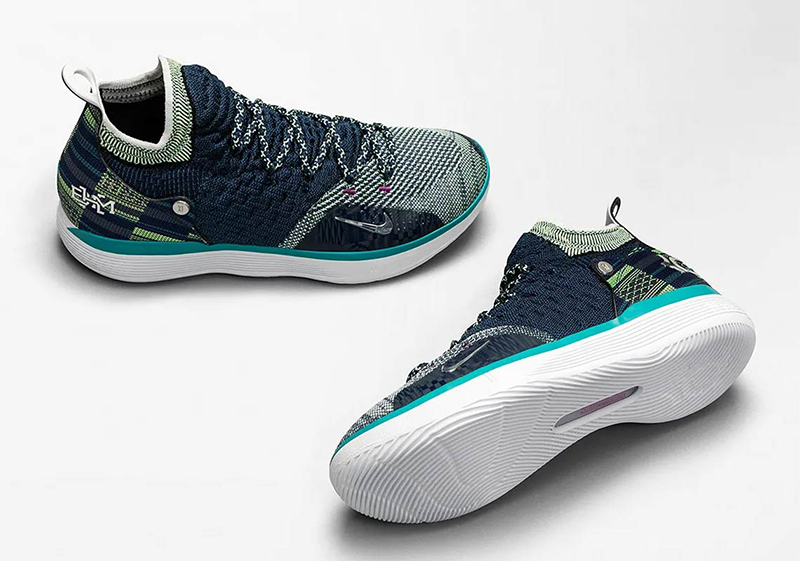 Paying homage to Sierra Leone, the Zoom KD 11 comes in a multicolor upper with hues ranging from green to purple. The patchwork on the heel is definitely a piece of work while a silver BHM badge can be seen on the shoe’s lateral side. 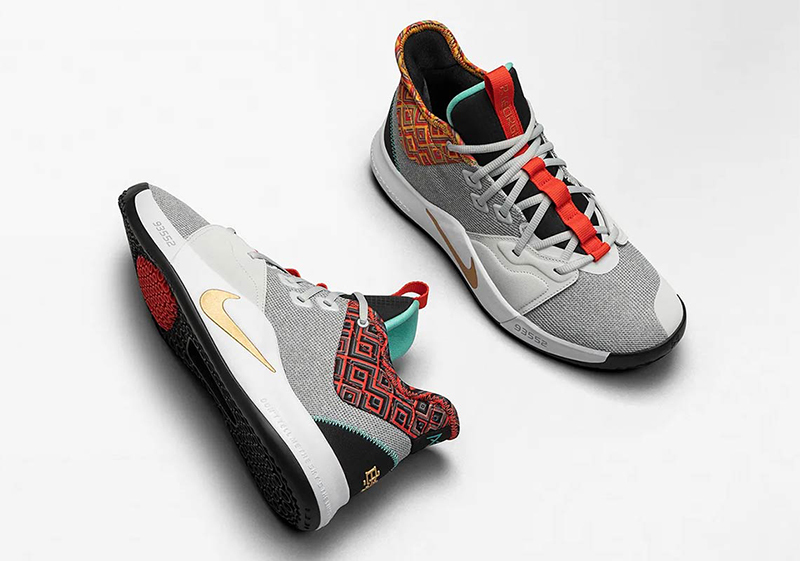 The Nike Zoom KD 11 EP ‘BHM’ retails for Php 7,645 and will be available at Titan tomorrow, Feb.2. With Nike churning out Kyrie 5s left and right, the BHM edition shines the brightest. With afro-centric accents throughout the tongue and heel to go with the bronzed-out Swoosh, the mesh-based model stand out from the busy crowd. Additional colors can be found on the shoe’s outsole, providing a little more character to the silhouette. 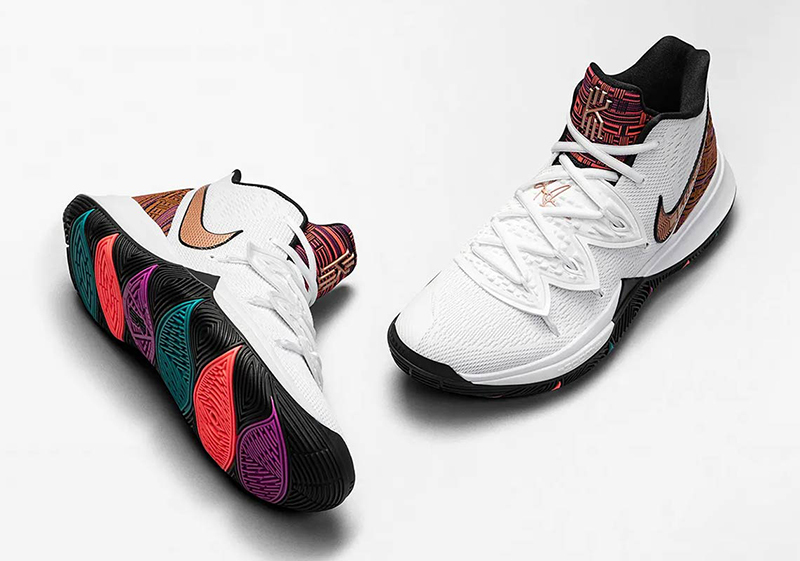 The Nike Kyrie 5 ‘BHM’ retails for Php 6,295 and will be available at Nike Park and Titan. While we’re still on a high with the PG 3, the BHM edition seems to be out favorite as well. With grey and black tones acting as this silhouette’s anchor, red and green hues are ushered in dressing up a set of traditional African prints. So many details make the PG3 stand out. The gold BHM logo on the heel as well ‘EQUALITY’ found on the shoe’s insole. The Nike PG3 ‘BHM’ drops tomorrow at Titan and Nike Park. The shoe retails for Php 5,795. You can’t have a BHM collection without an Air Jordan 1. 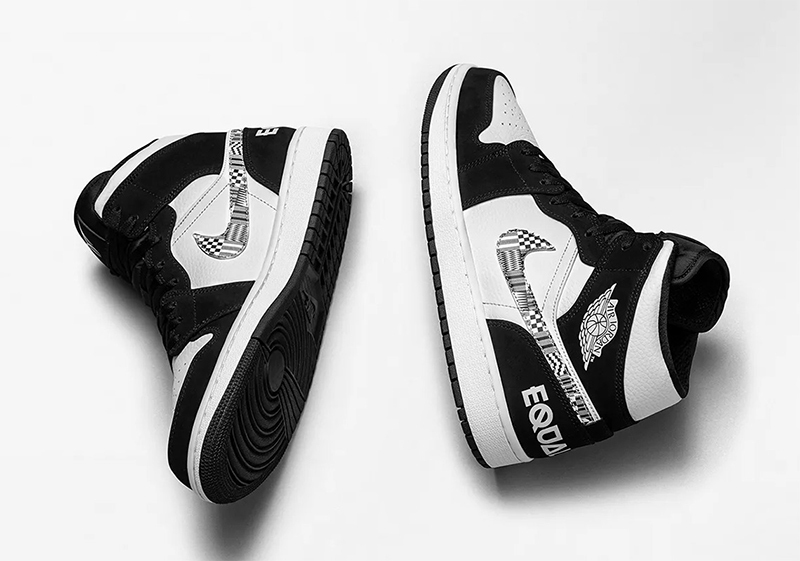 Veering away from the colorful palette seen throughout the collection, the Air Jordan 1 goes black and white, with the Afro-centric Swoosh providing the detail. 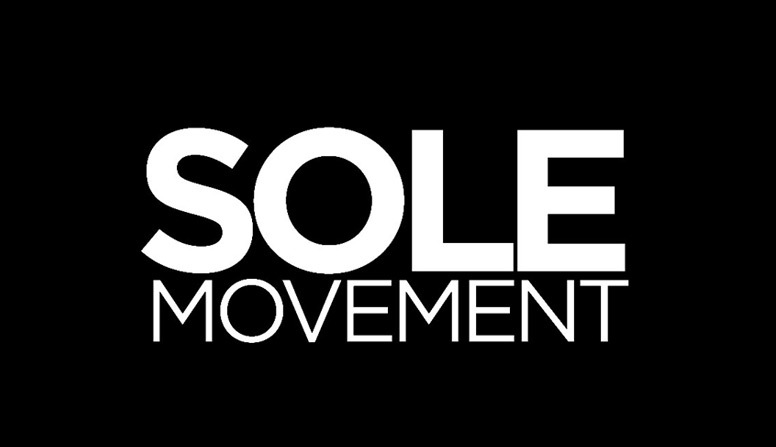 ‘Equality’ is also printed on the shoe’s heel, reminding everyone of the BHM movement. The Air Jordan 1 Mid SE ‘Equality’ retails for Php 6,295. A limited number of pairs were available via Titan’s RSVP program. 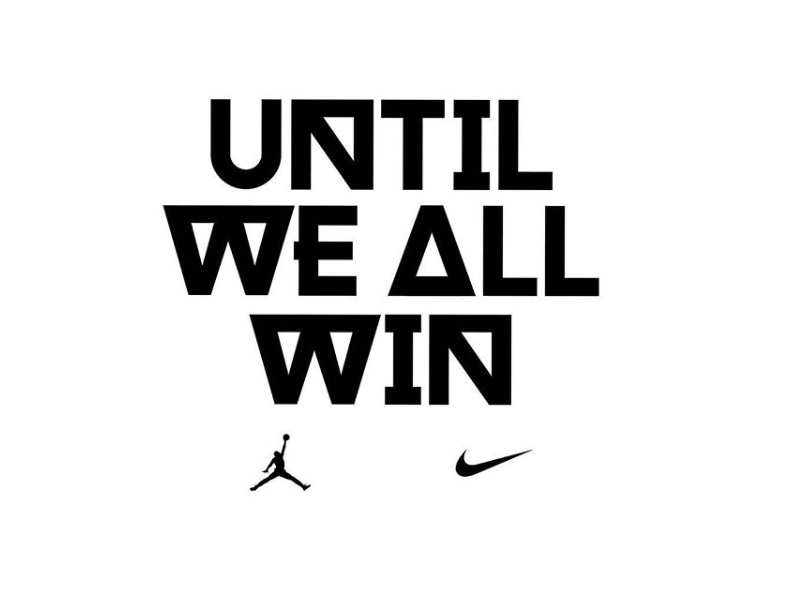 While we have seen the 1s as a regular shoe for these collections, Jordan Brand decided to use the Air Jordan 2 as well. Fusing the past with the future is what fueled this design. Taking design cues from African Kente cloth, glossy prints and gold accents go hand in hand with the colorful heel. A multi-color outsole rounds out the shoe’s overall design. 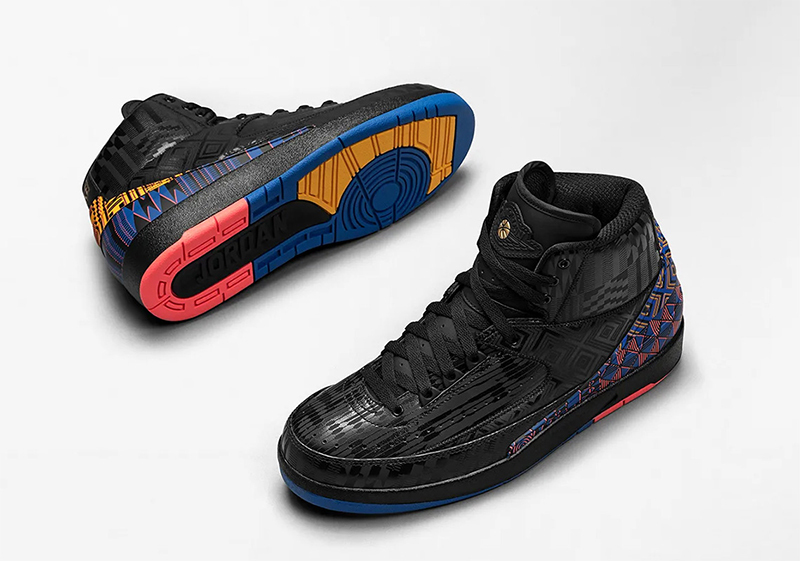 The Air Jordan 2 Retro ‘BHM’ retails for Php 9,445 and will be available across all Titan doors.